For audiences searching for something truly different that will entertain, amuse and astound theatergoers of every age, this is the show for them. The biggest selling magic show in the world returns to North America with a brand new line-up of tricksters, conjurers and illusionists. Guaranteed to astound, baffle and entertain, this magic spectacular has just played to sell out crowds in Australia and is embarking on an extensive North American and Canadian tour. On a scale unlike anything you've ever seen before, this show is packed full of death defying stunts and set pieces that bring the art of magic right up to date. 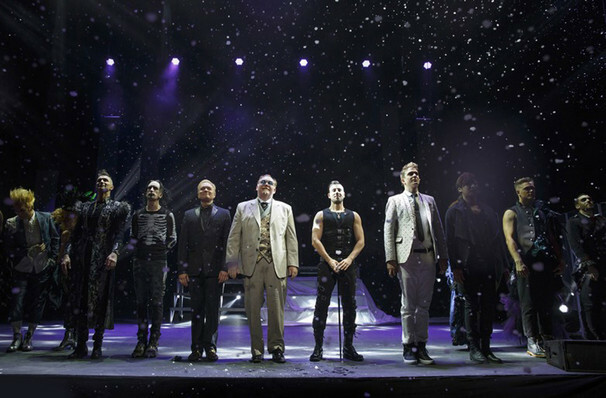 A Magnificent 7-style line up of masters of their art, The Illusionists all have their speciality. Topping the bill is The Anti-Conjurer, infamous for his macabre sense of humour and body-shock style of magic. 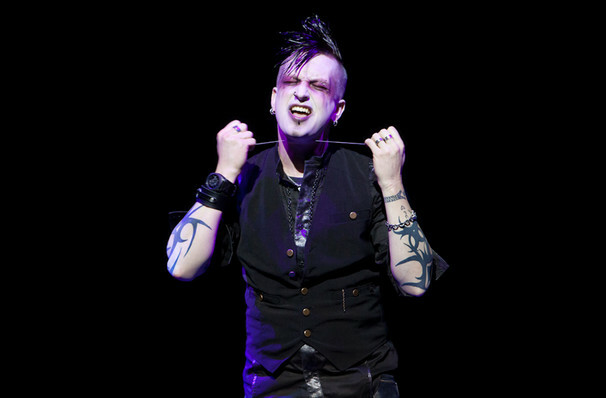 Billed as Marilyn Manson meets David Copperfield, The Anti-Conjurer first grabbed the world's attention with his 2010 appearance on America's Got Talent, which involved a very unusual use of dental floss. Among the other Illusionists are The Trickster, an old style Vegas showman, and The Escapologist, for whom no shackle is too tight. *Illusions and cast members subject to change without notice. About Honolulu Theatre: We are an independent show guide not a venue or show. We sell primary, discount and resale tickets and prices may be above or below face value. Sound good to you? 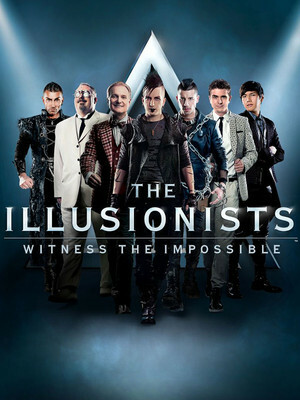 Share this page on social media and let your friends know about The Illusionists at Concert Hall - Neal S. Blaisdell Center. Please note: The term Concert Hall - Neal S. Blaisdell Center and/or The Illusionists as well as all associated graphics, logos, and/or other trademarks, tradenames or copyrights are the property of the Concert Hall - Neal S. Blaisdell Center and/or The Illusionists and are used herein for factual descriptive purposes only. We are in no way associated with or authorized by the Concert Hall - Neal S. Blaisdell Center and/or The Illusionists and neither that entity nor any of its affiliates have licensed or endorsed us to sell tickets, goods and or services in conjunction with their events.